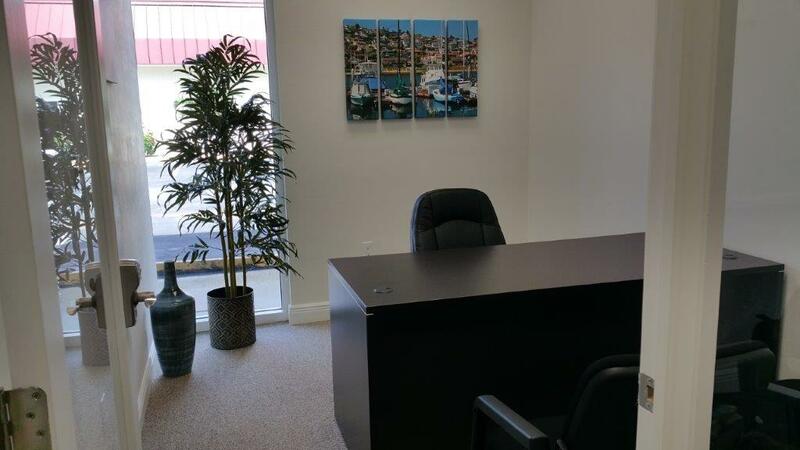 Cape Coral Executive Suites allow your company immediate access to an office space in a prestigious first class building. You can sign an agreement in the morning and occupy your office later that day. Cape Coral Executive Suites Executive Office program provides your business with the ideal mix of infrastructure and technology support in a work Environment created to perform. The Executive Office program provides the flexibility of customizing your work space and service package to suit your needs. Capital outlays for start up cost for an executive suite are much lower than a traditional office space, since our conference rooms and reception areas are fully furnished and we provide access to office equipment such as copiers and fax machines. You can also rent furniture for your individual office on a monthly basis. Ask about special packages offered. 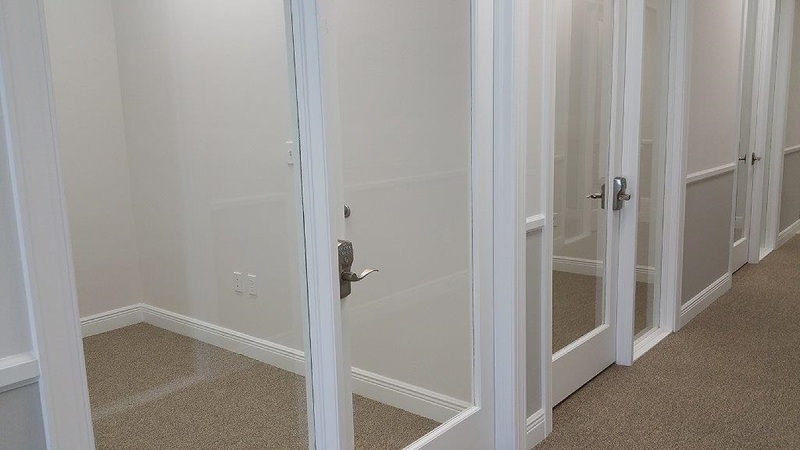 Since Cape Coral Executive Suites offers short-term agreements, your company will have the flexibility to increase the amount of space used or downsize as necessary. Many companies also use executive suites to accommodate a temporary space need. Some examples include temporary space while a permanent office is being located or constructed, office space for a special project and as an outplacement benefit for executives. The flexibility of the terms, affordability of the cost, and overall simplicity of an agreement with 3046 Executive Suites makes the potentially daunting task of finding an office almost effortless. Furnished offices will be an additional $115/month on a 6 month lease and $90/month on a one year lease. 9 brand new suites, large conference room, kitchen and bathrooms. 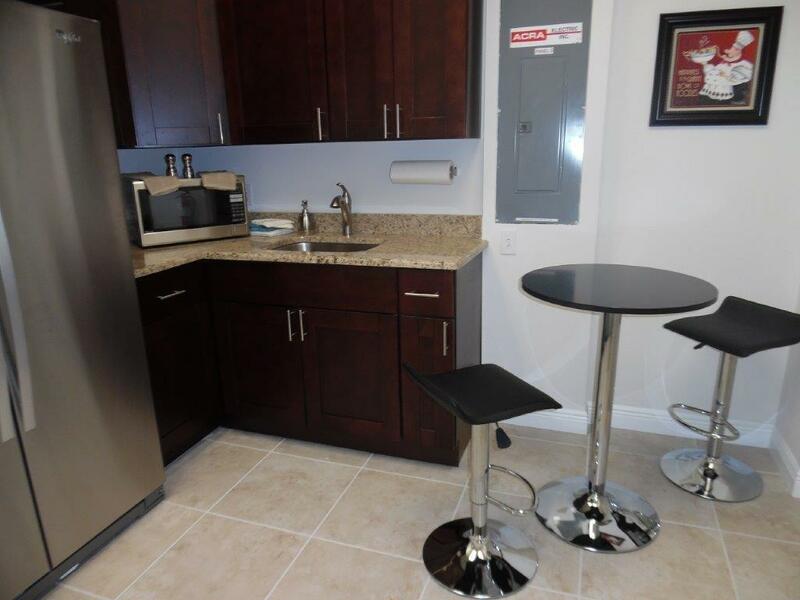 We have many packages to choose from to fit your needs all in a convenient Del Prado location. Downsize or expand and adapt your space overnight to fit your changing business needs. We offer long term and short term agreements with the ability to customize your package to best meet your professional needs.